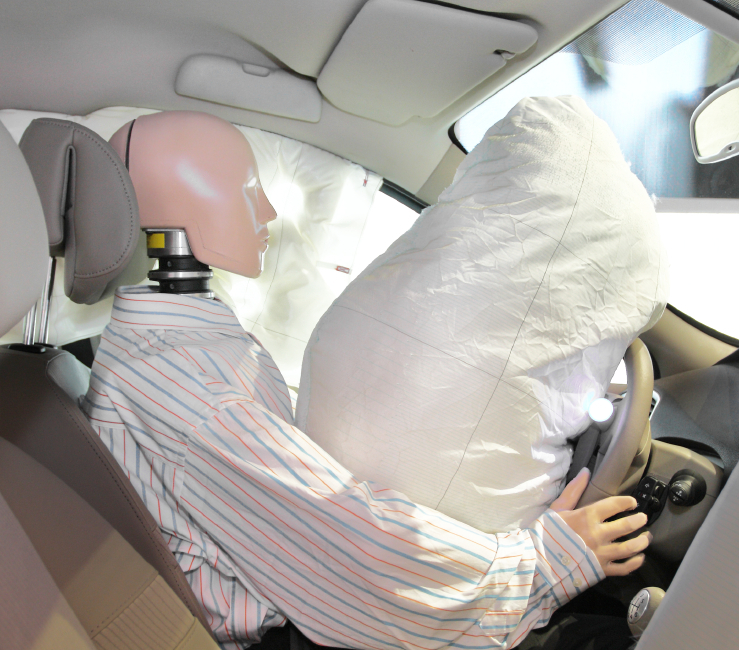 The latest car safety features can save the lives of you and your passengers. They can also help you save on your car insurance quotes. Discounts for safety equipment vary by state and by company. Here’s what you need to know. Some states require insurance companies to reduce your rate if your car has certain safety features. These include airbags and antilock brakes (Florida, New Jersey and New York), automatic seat belts (New Jersey and New York) and daytime running lights (New York). Auto insurance companies also offer discounts on safety features that have been shown to reduce accidents and injuries. It pays for the companies, because fewer accidents and injuries means less money they have to pay out in claims. Here are some details about what major companies offer. Allstate has discounts of 10% for antilock brakes, and up to 30% for airbags and automatic seat belts. Geico cuts medical payments or personal injury coverage rates by up to 25% for driver-side airbags and 40% for full-front airbags, may reduce collision premiums by 5% for antilock brakes, and has discounts of 3% on certain coverages for daytime running lights. Esurance has discounts of 2% to 33% for safety features, depending on the state and number of safety features, including airbags and automatic seat belts. American Family Insurance cuts rates for cars with airbags by 10% to 30% depending on the state. Farmers Insurance provides discounts for such equipment as antilock brakes, airbags and automatic seat belts, and electronic stability control. Liberty Mutual offers discounts for such features as antilock brakes, adaptive cruise control, and lane-departure warning and collision preparation systems. Keep in mind that many of these discounts vary by state and sometimes by the model year of the car. If your car has some of these features, it may pay to shop around to see which company provides the best discounts on your auto insurance quote. 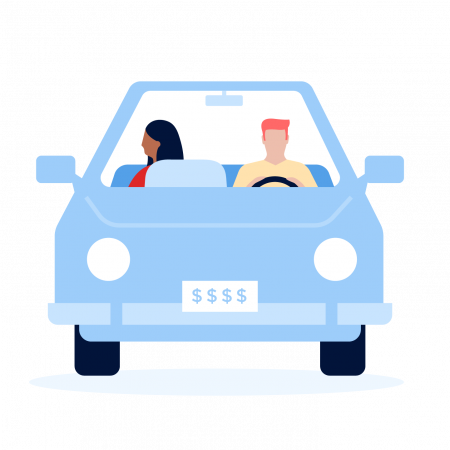 NerdWallet’s car insurance estimator tool can help you find the best rates.